Loose Medias meant for filling refillable housings, water softeners and Fibre Glass Vessels. 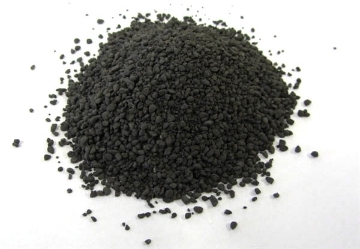 Loose Granular Activated Carbon used inside Refillable Shells and Fiber Glass Vessels. Please note that this product is sold per Kilogram (Kg). Used inside refillable housings, removes heavy metals and helps to inhibit the growth of bacteria on other media like carbon. Please note that this product is sold Per Litre (L).